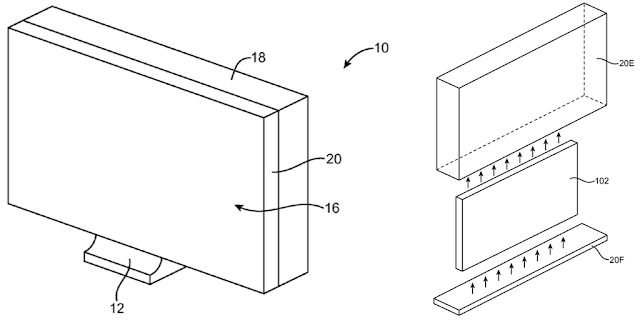 Apple has been granted a patent for the fused-glass housing today. But what does this mean? Well Apple is likely to be planning for glass-backed iMacs and replacing their backs and monitors with glass sometime in future.